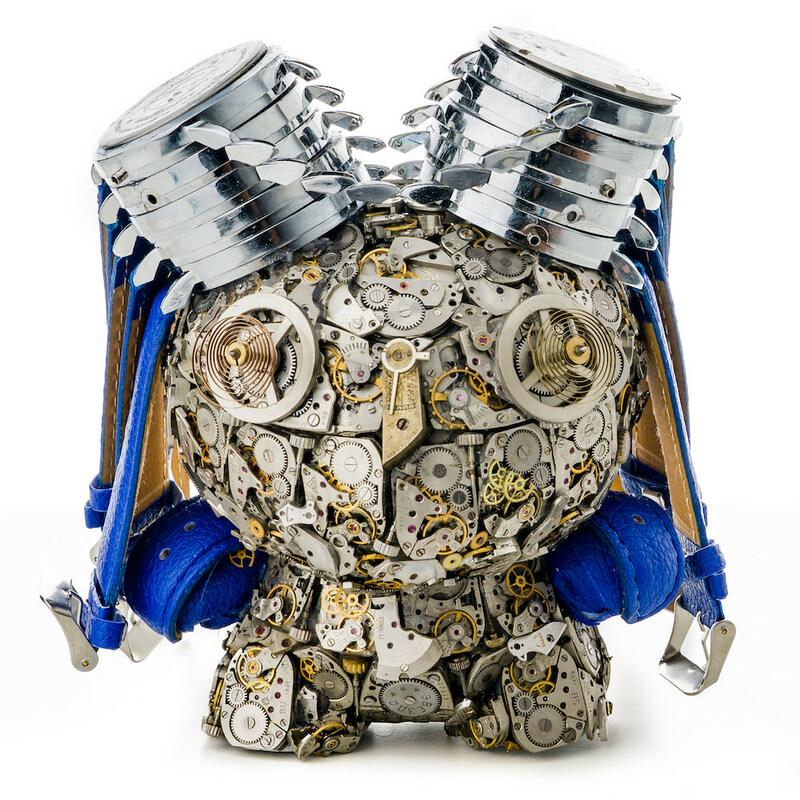 Watch collector turned artist, Dan Tanenbaum, has turned his obsession for vintage timepieces into an art form. 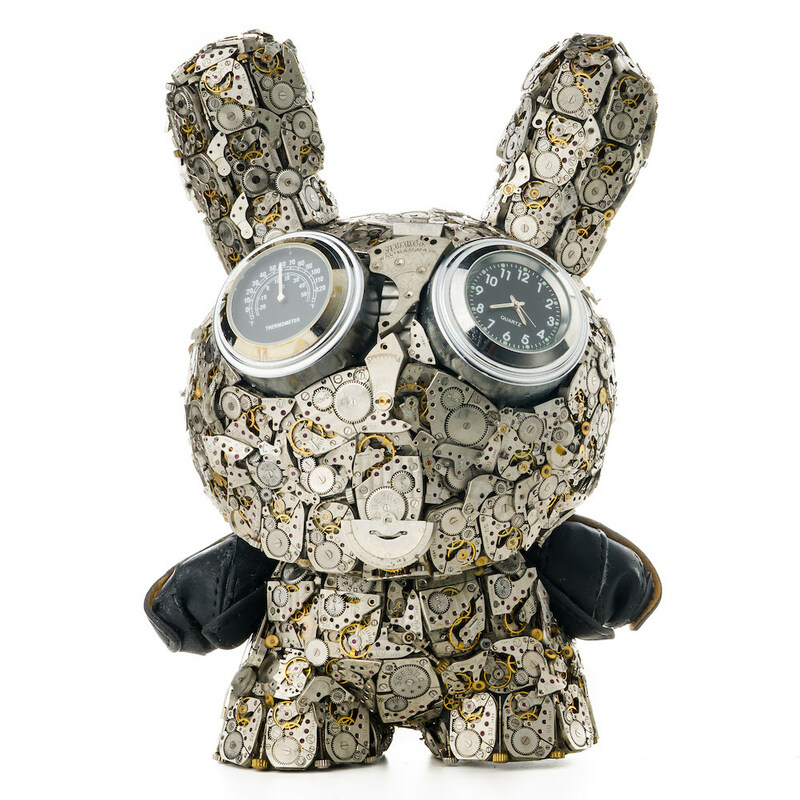 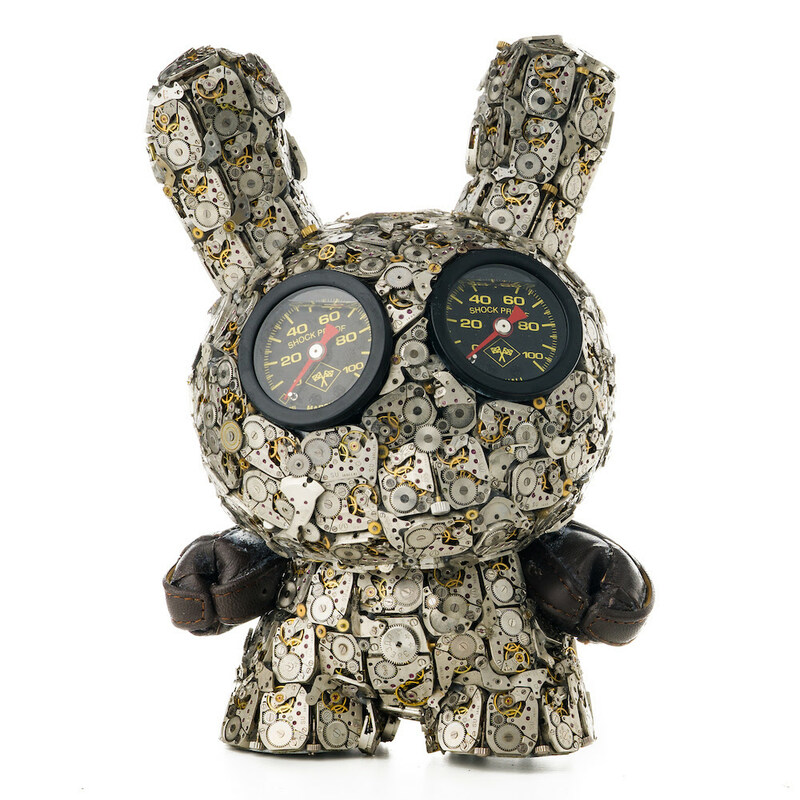 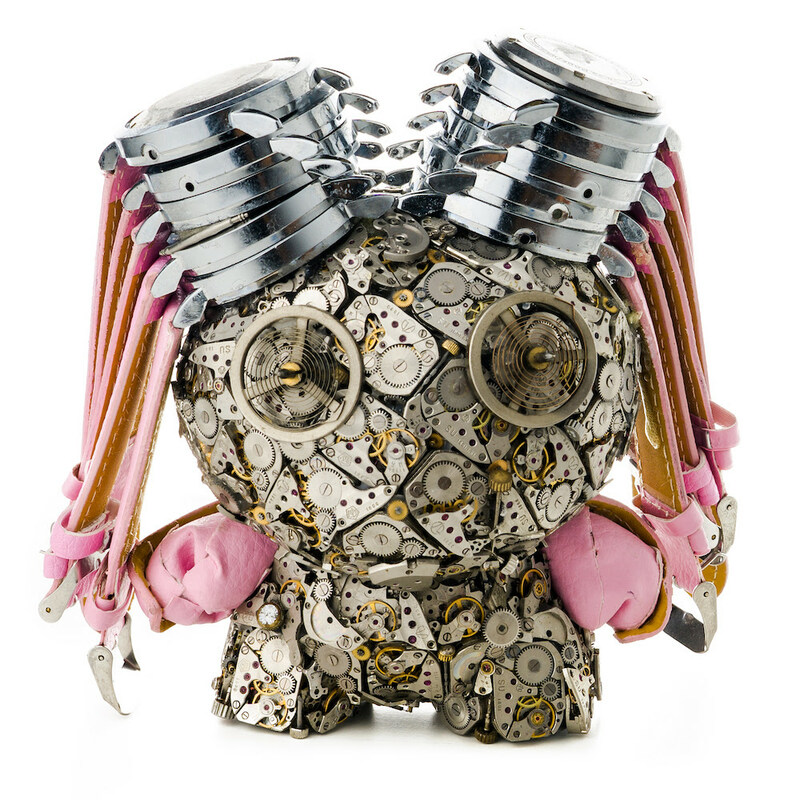 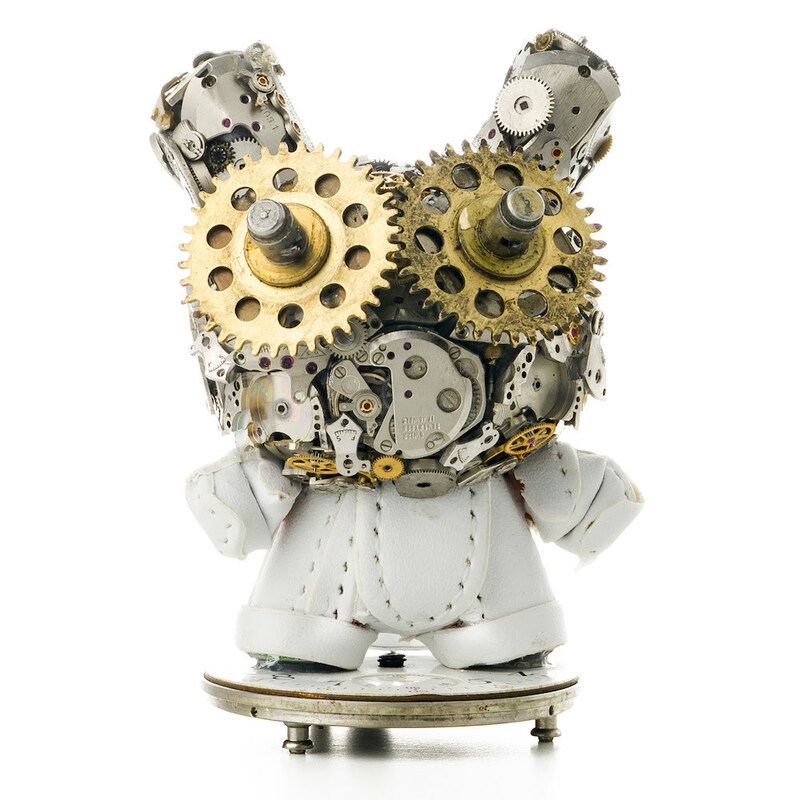 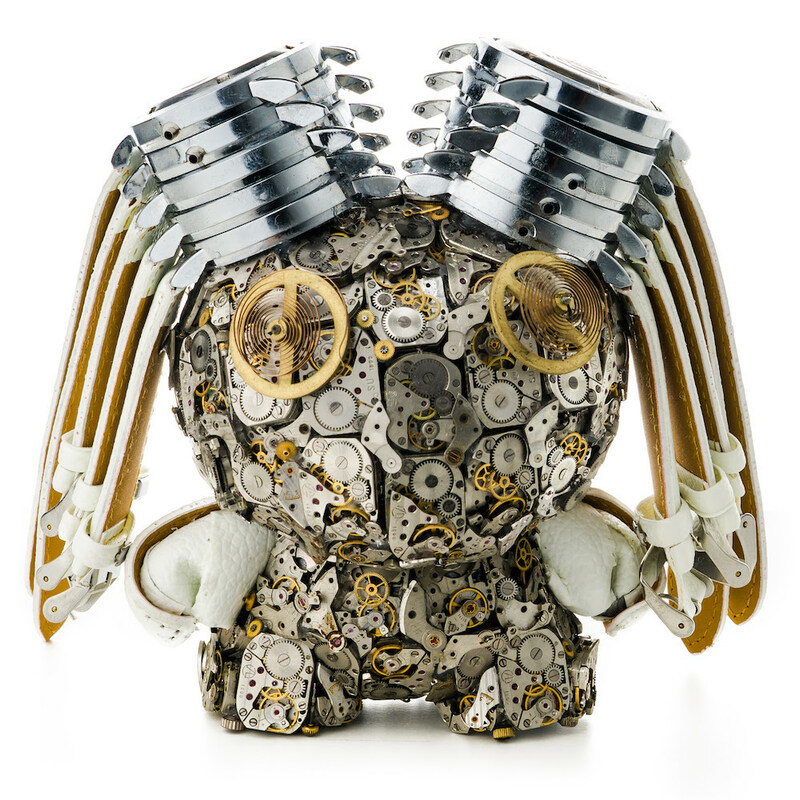 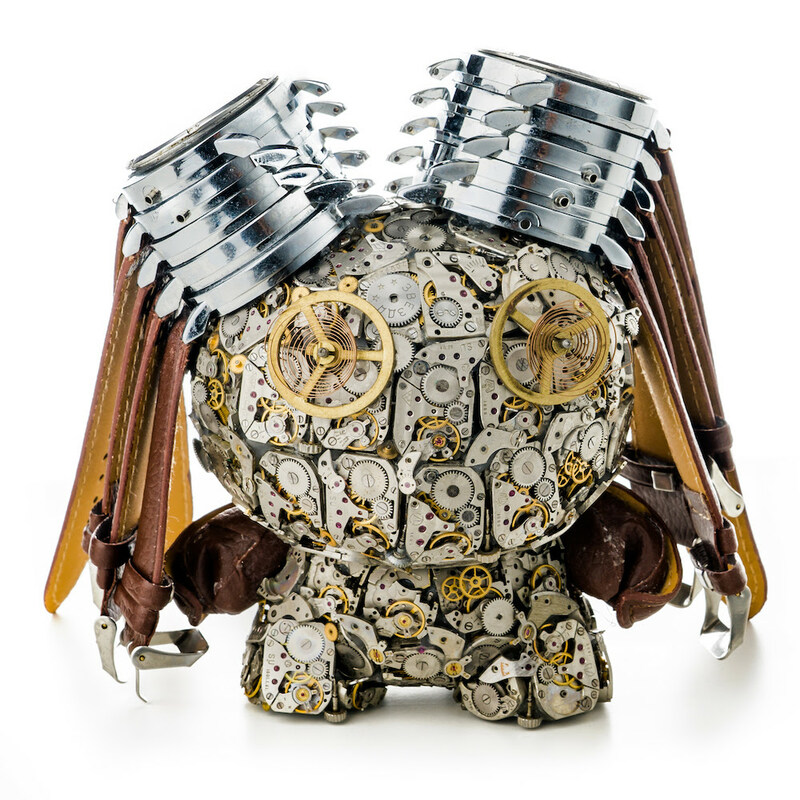 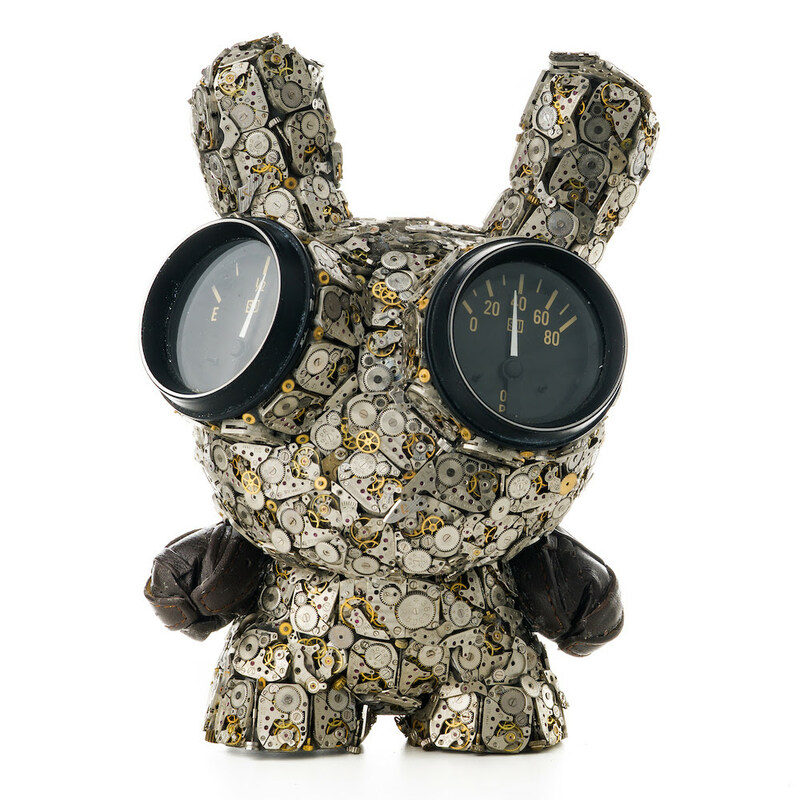 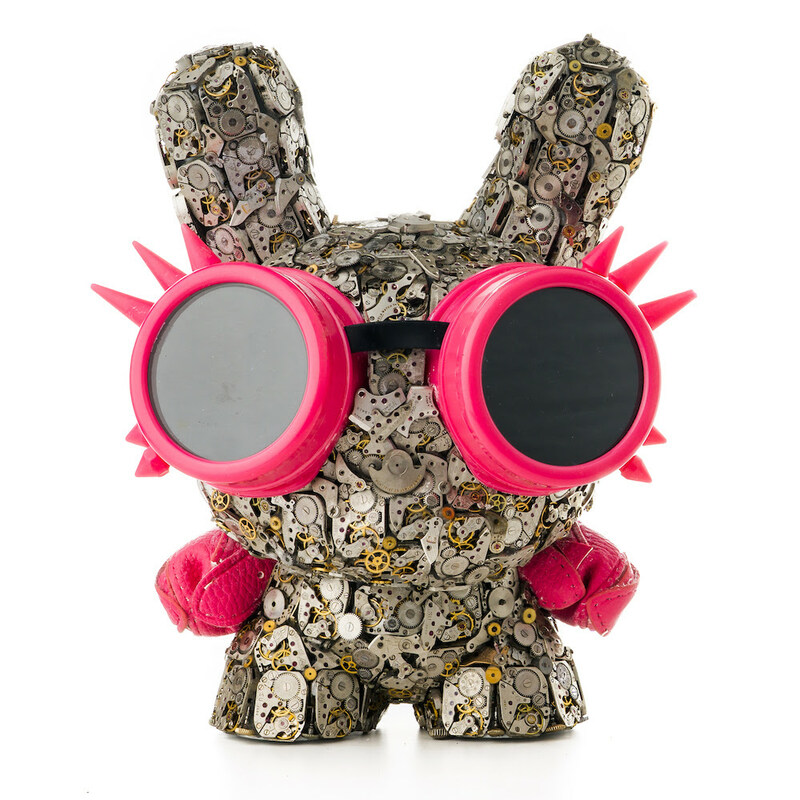 Tanenbaum creates unique one-of-a-kind Dunnys by strategically affixing vintage watch parts to the vinyl figures transforming them into steampunk characters. 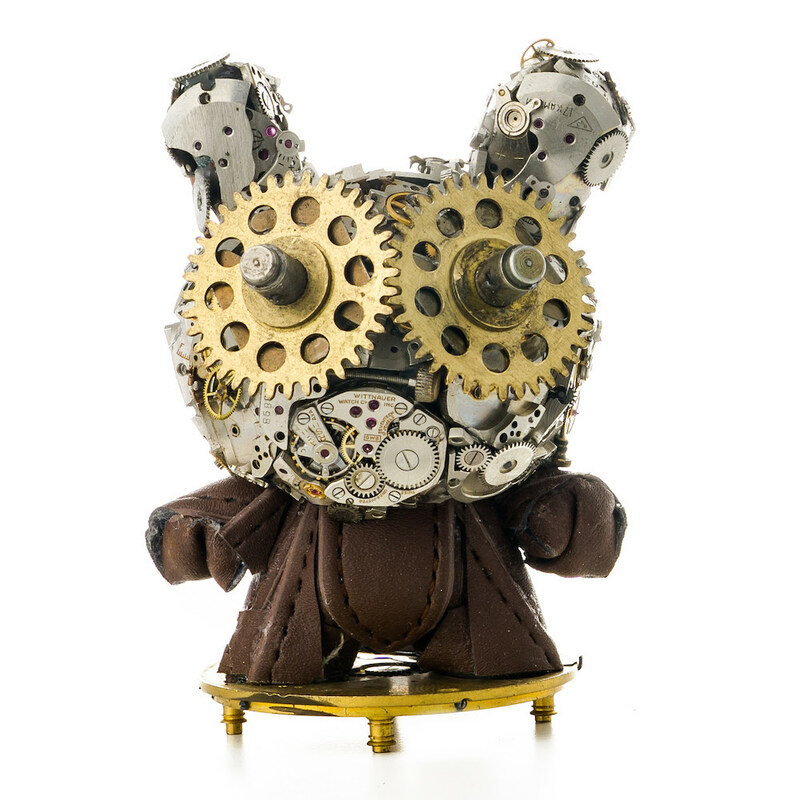 Each piece has a different personality and takes 20-30 hours to complete. 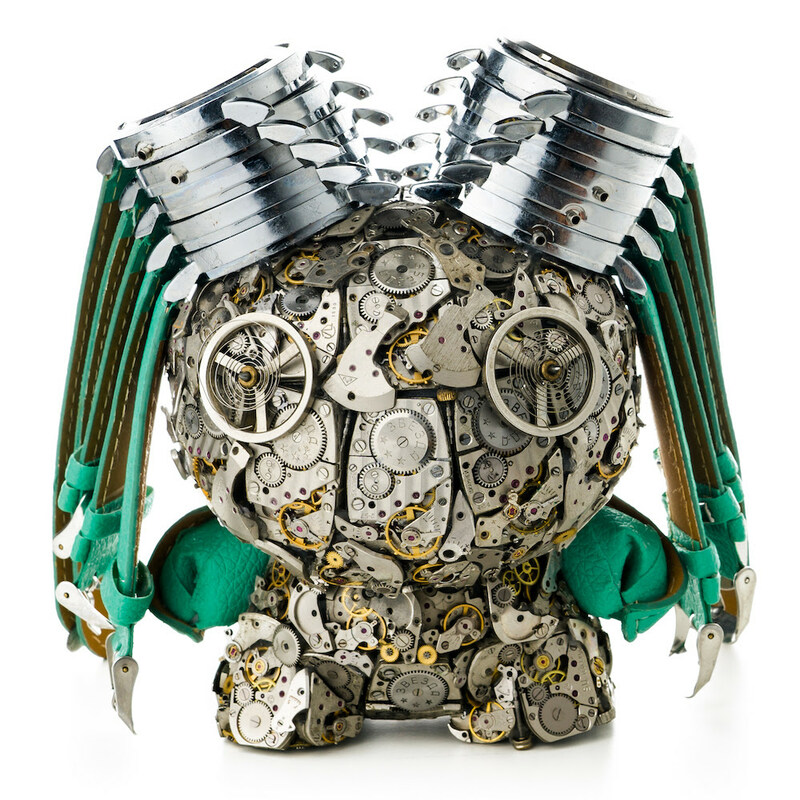 Tanenbaum puts a different spin on the vinyl figure phenomenon by transforming the soft light creations into heavy steel characters. 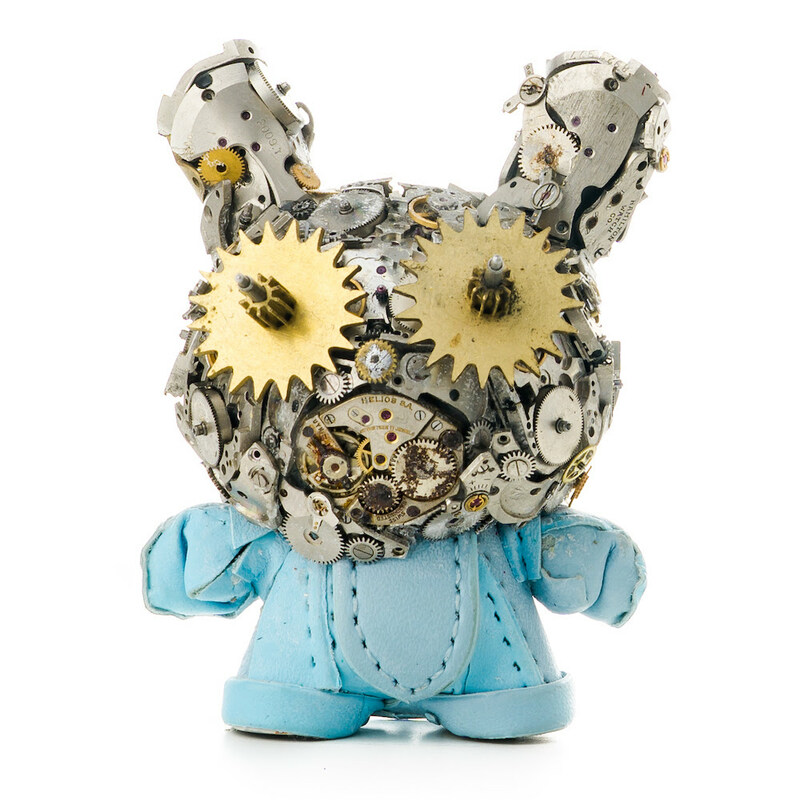 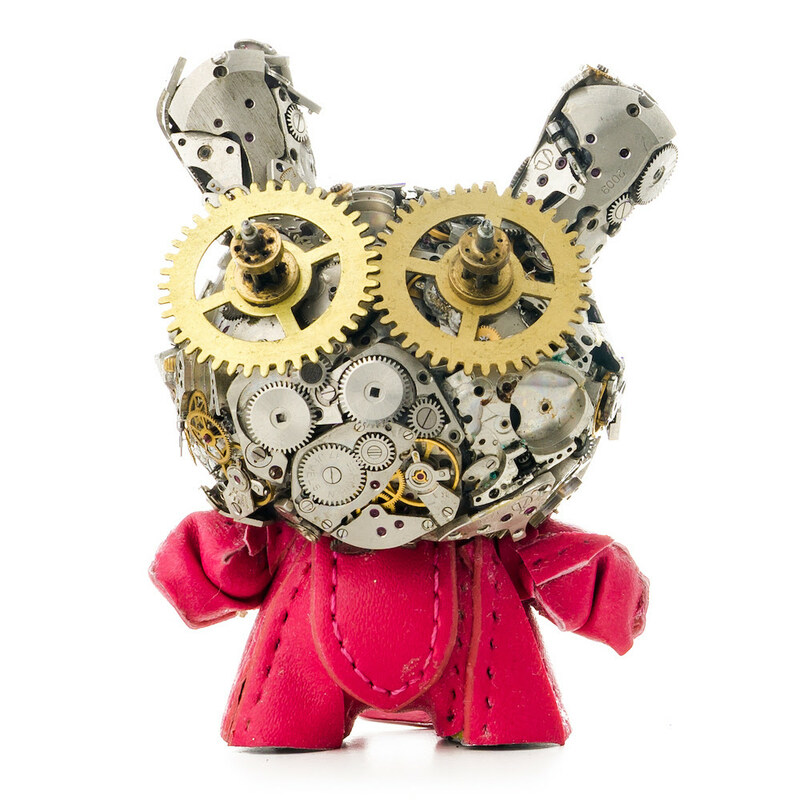 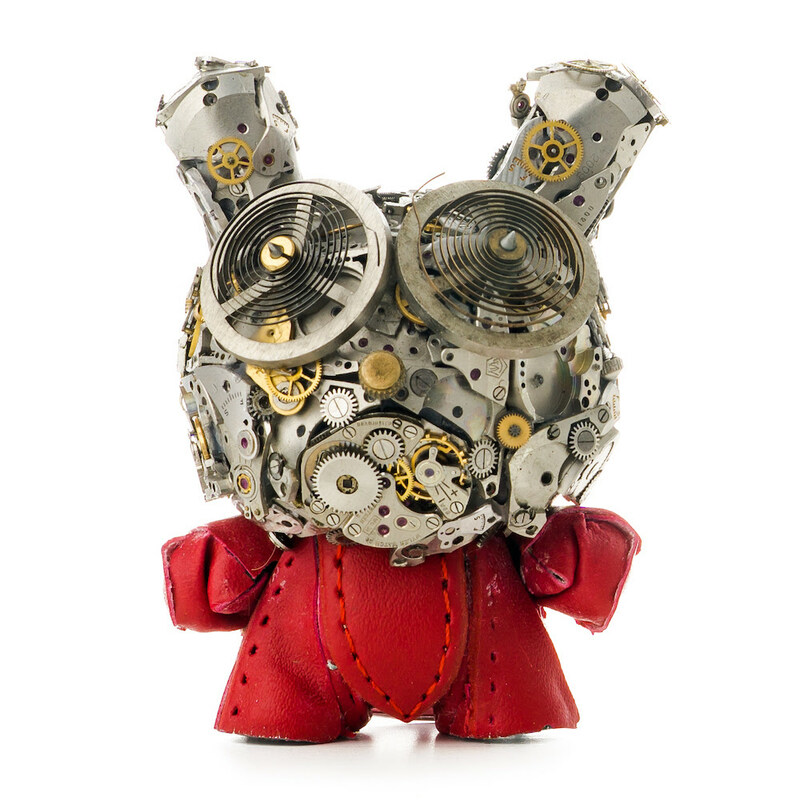 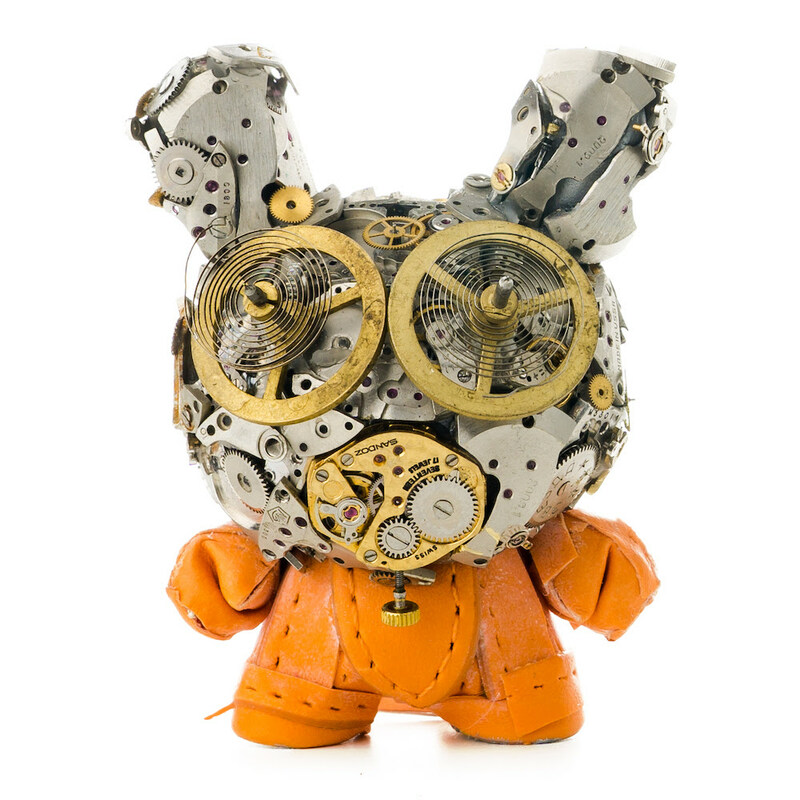 Watch Parts Dunnys Custom Dunny Series 4 is Dans most colorful series yet featuring rich and vibrant leather watch bands combined with vintage watch parts to create a modern steam punk twist. 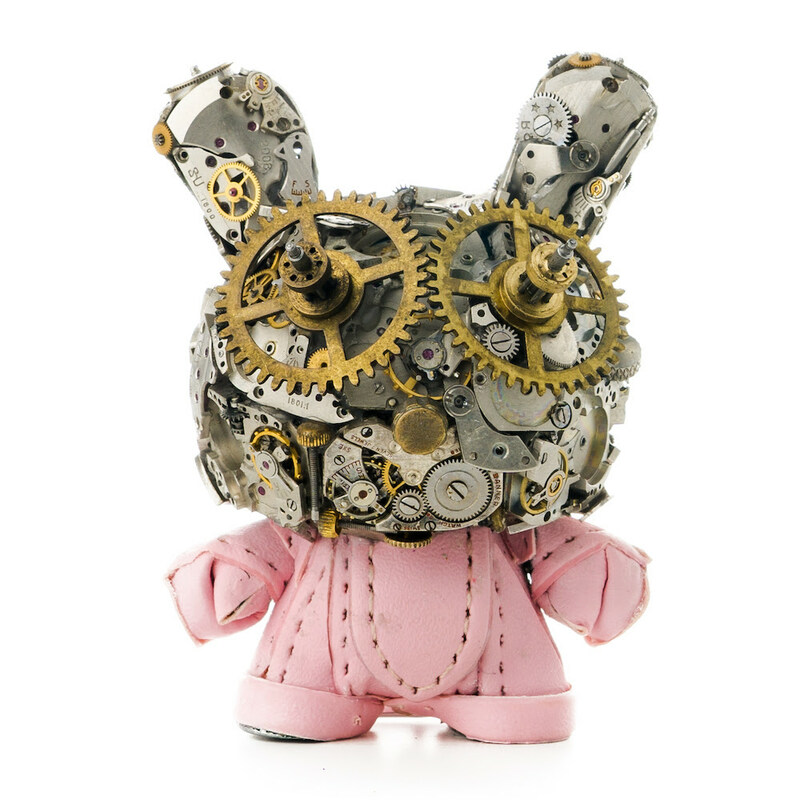 ***USA Orders Only! 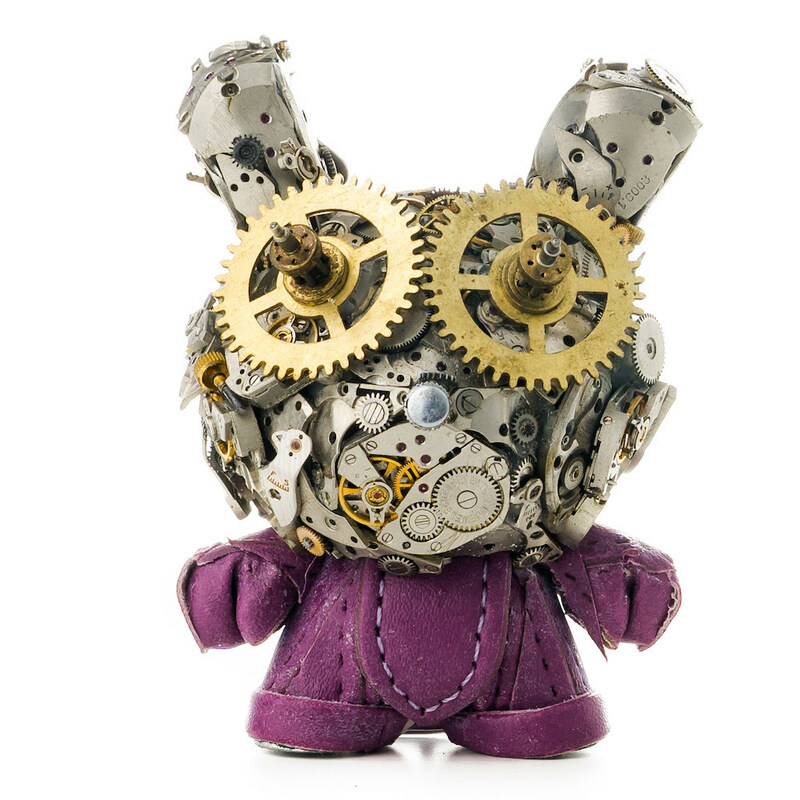 Unfortunately due to the limited number of this series and system limitations, this series will only be available to ship to USA domestic mailing addresses. 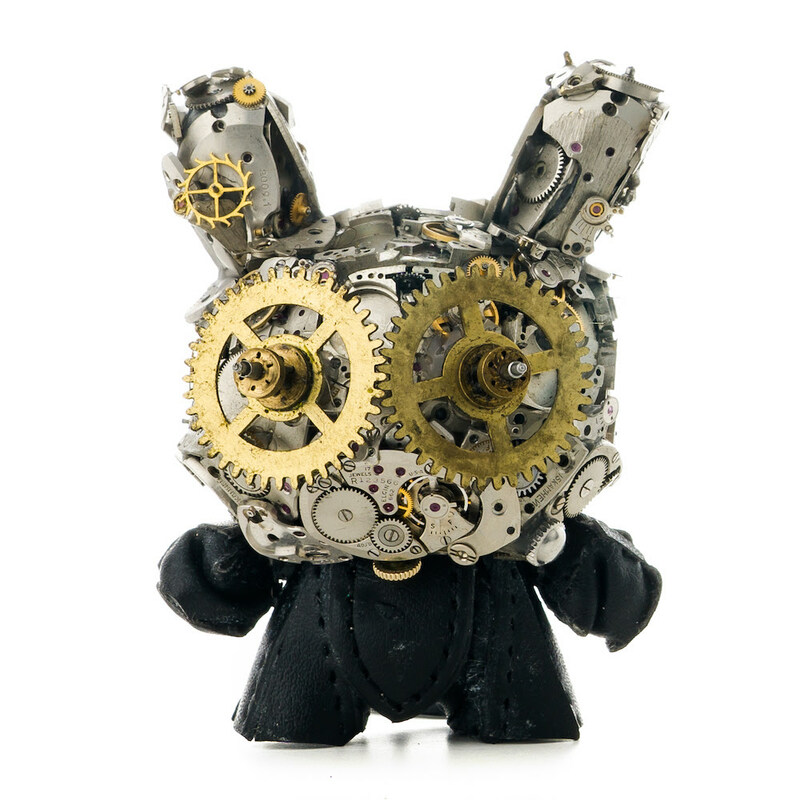 ***Make sure to refresh at release time so you dont miss out. 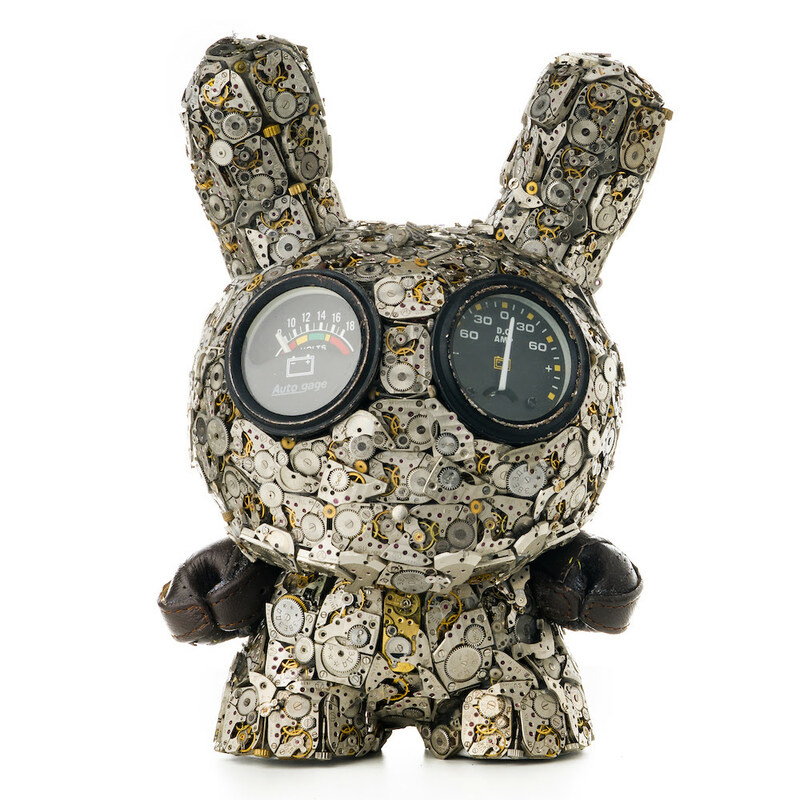 You might have to clear browser cache.